Oh, cool, nice to see everyone compared! Poor browser chi, such low LUX... do you plan on continuing to update this weekly? 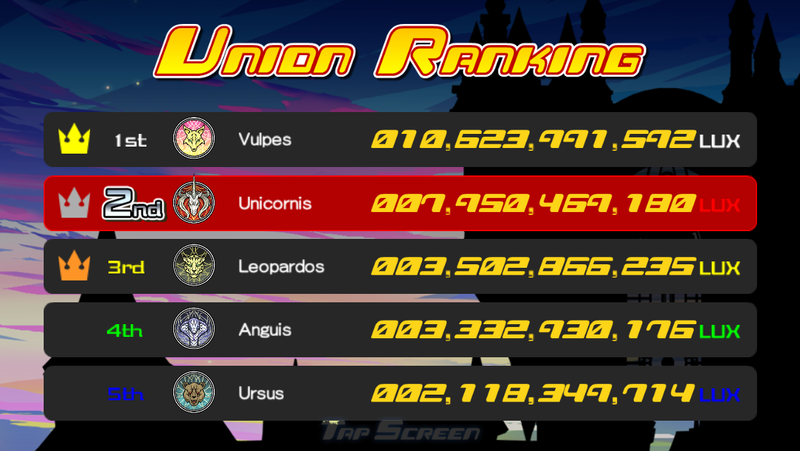 Also, uh, how'd Vulpes get 31b, though? Shouldn't it be 26,836,097,525? 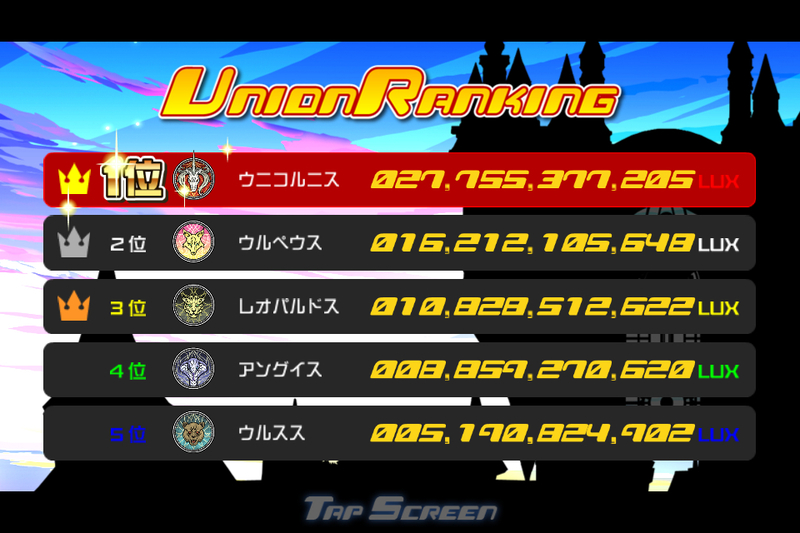 This is nice, but PC chi's Union rankings are calculated with the number of Team battles (Unchained does not have this function) won, not Lux, so you might have to make some adjustments. There are individual players who can easily earn up billions of Lux on their own, I myself have no trouble accumulating hundreds of millions. 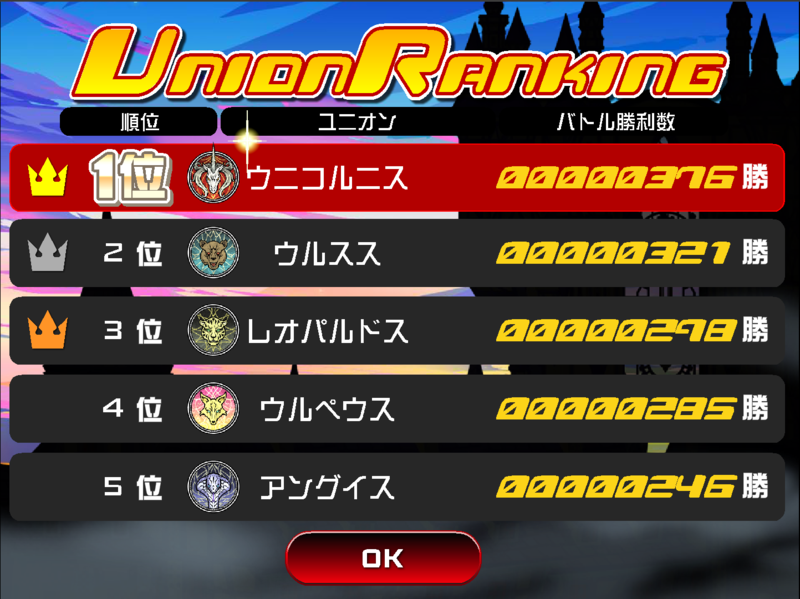 This is nice, but PC chi's Union rankings are calculated with the number of Team battles (Unchained does not have this function) won, not Lux, so you might have to make some adjustments. There are individual players who can easily earn up billions of Lux on their own, I muself have no trouble accumulating hundreds of millions. I'm far too lazy for all that work.